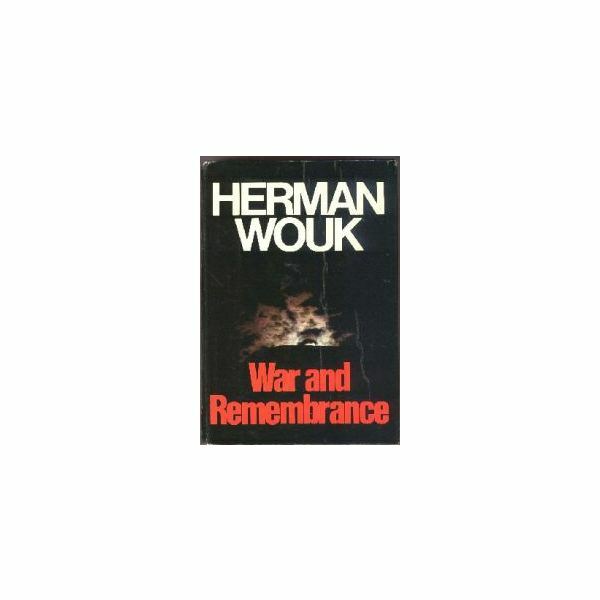 “War and Remembrance” is the sequel to Herman Wouk’s “The Winds of War.” The story of the Henry and Jastrow families starting on December 15th of 1941 and closing on August 6th of 1945 is chronicled in this installment. 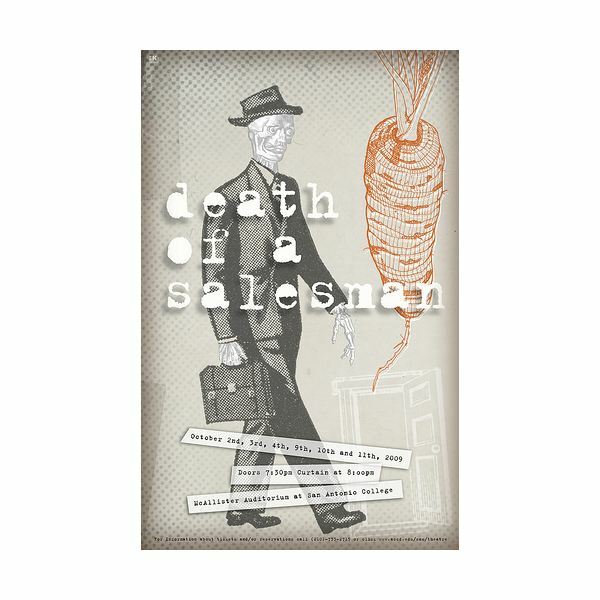 Fatal Flaw in “Death of a Salesman” by Arthur Miller: What is Willy Lowman’s Fatal Flaw? 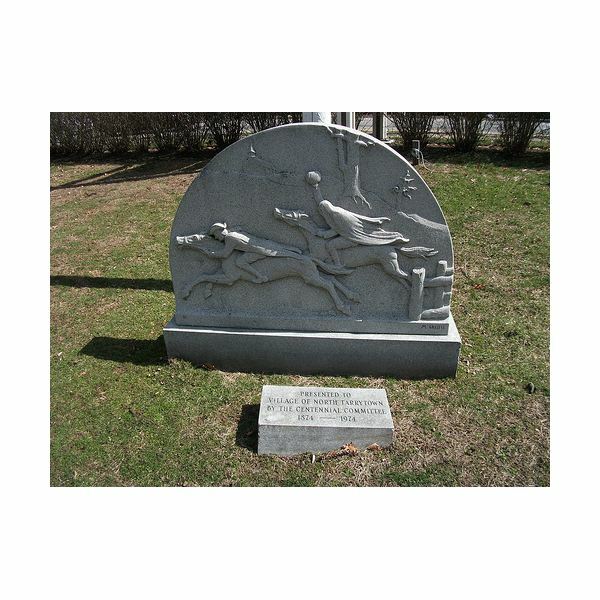 The Washington Irving short story, “The Legend of Sleepy Hollow” catapulted a traditional Dutch ghost story from an obscure regional folk tale into the American consciousness. The actual story of the dullahan is far more devilish than anything that you may have seen or read.